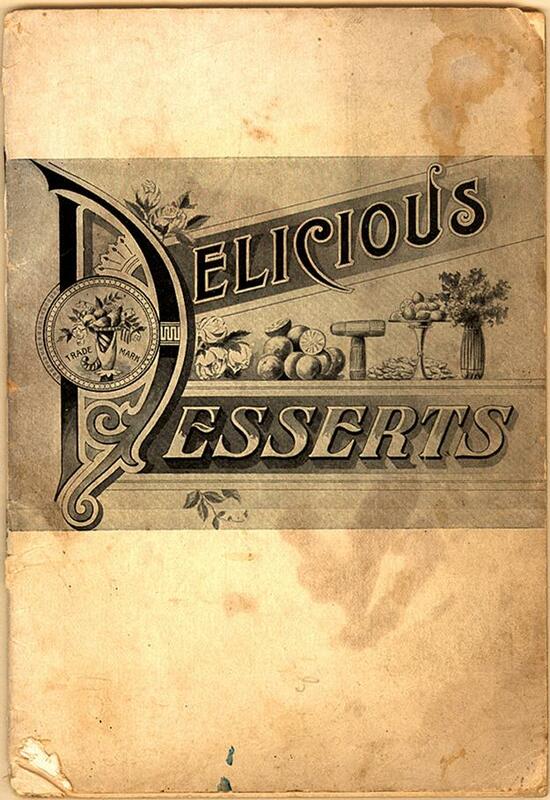 Home › WWWS › What was cooking in 1900? What was cooking in 1900? What was on the table in the early 1900s? And what about way before that? I found a great timeline of food history. Here is an excerpt from the era of my novel, 1900-1911: cook books, PB&J, and the rise of Jell-o.